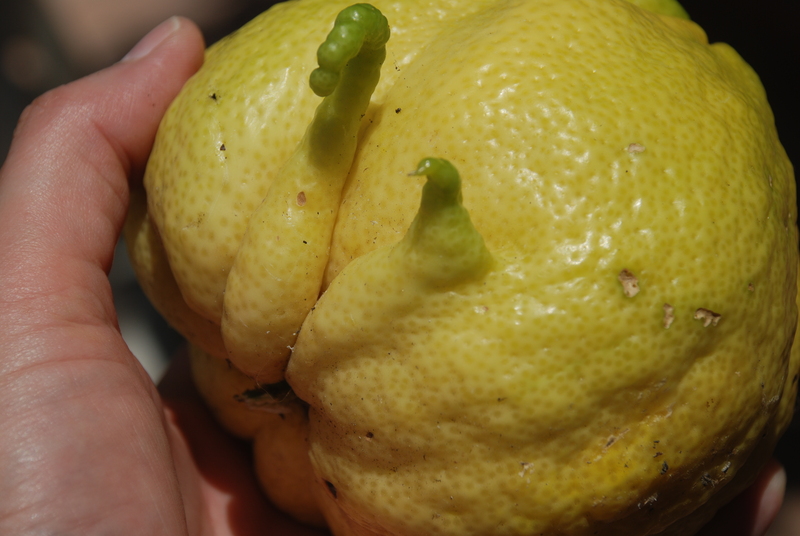 Deformed Lemon With Fangs from Fukushima Fallout? 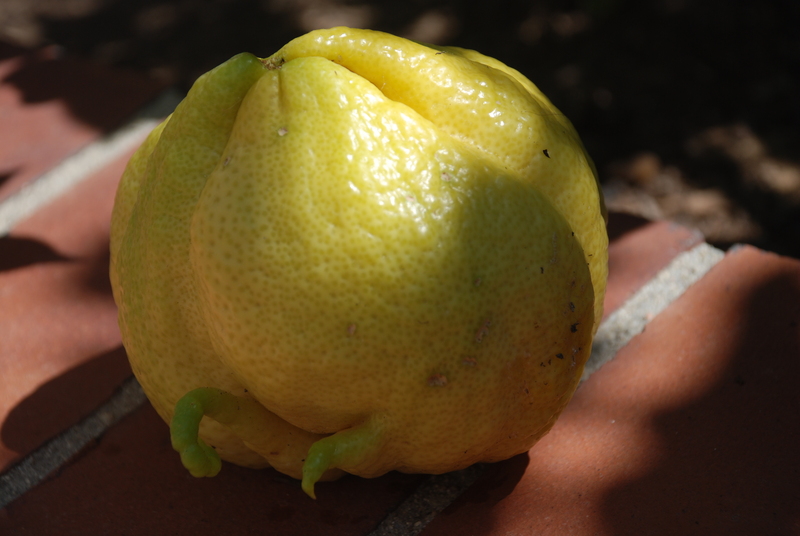 Just picked a deformed lemon off one of our abundant trees. 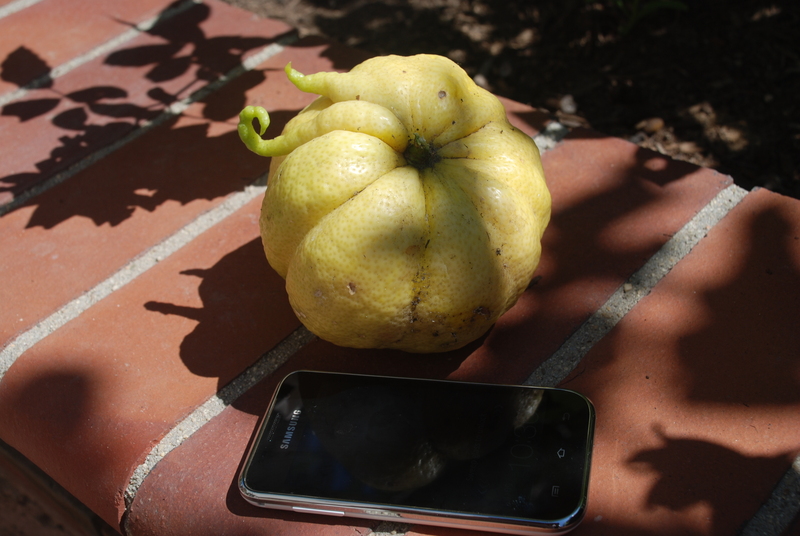 We’ve sprayed for insects but we keep getting these huge crazy looking fruits. 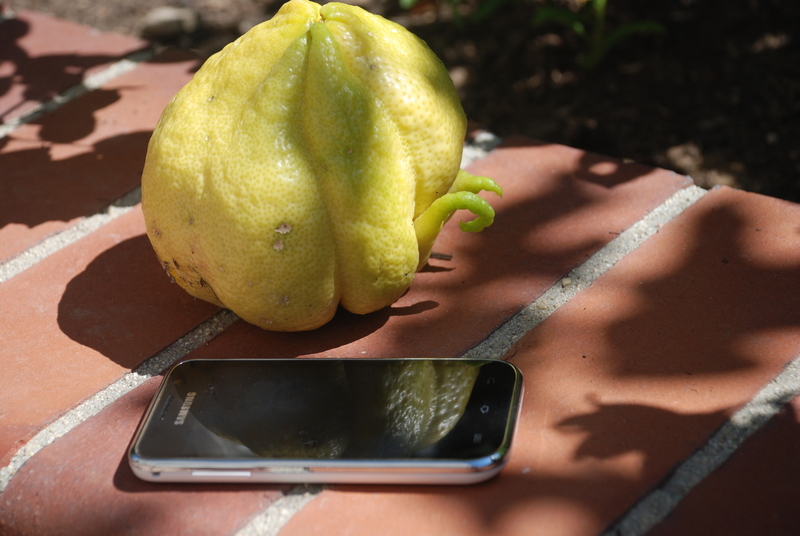 It started in the crop following the nuclear meltdown in Japan. Coincidence? 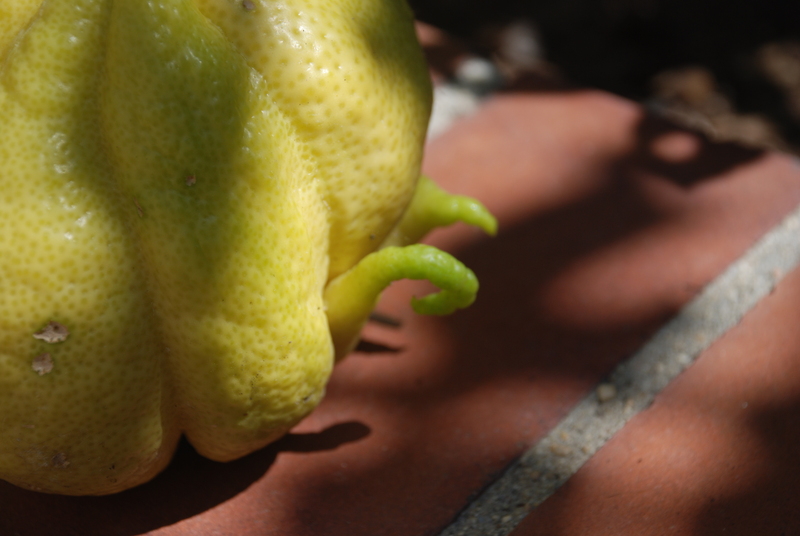 You might check with other fruit tree owners in the area. 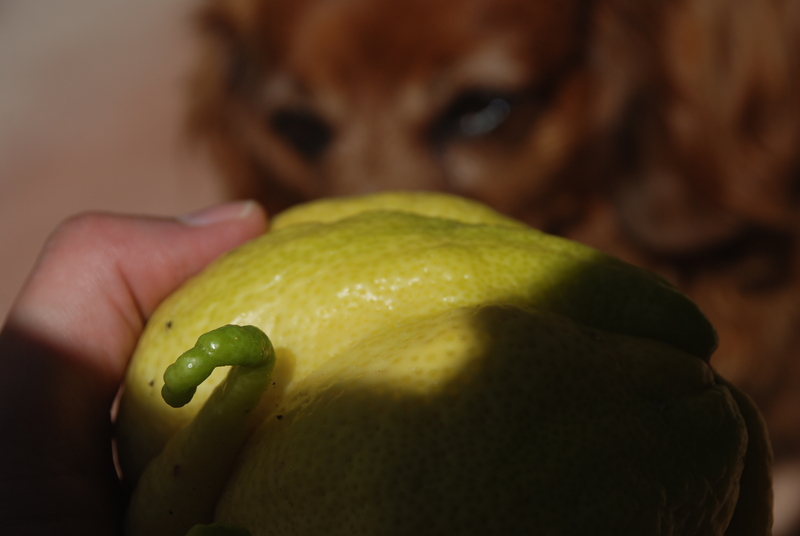 Or check with the California Rare Fruit Growers Association to see if you’ve got something that they’ve seen before. Too funny, but I was too chicken to try the mutant lemonade. That’s completely understandable Howard. I like to say I am a devout coward about some things…that might be one of them. We’ve been looking for a pure digital flip ultra series f 230 camcorder to buy for a very special person this Christmas and when I saw the Woot price this morning, I couldn’t believe my eyes. We almost bought the flip camcorder at Sears last Saturday for $130. I thought this was a very good deal so we checked out the prices at Best Buy on Sunday. Same price but they only had white. Now Woot comes along with and is selling the f 230 digital video recorder for about $59.99 + $5 s/h. Half price from what you can get in the big box stores. So I try to order the flip ultra series f 230 camcorder but they’re sold out. They sold 5197 of these Flip Camcorders in under 10 hrs.